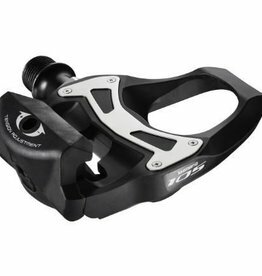 The ultimate upgrade in riding quality has just arrived - The new Shimano Dura-Ace PD-R9100 SPD Pedals are here! 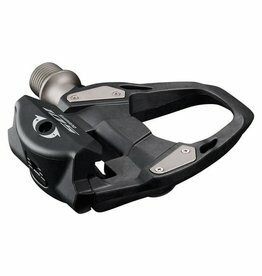 Weighing in at a super-light 248 grams, these Ultegra R8000 Carbon SPD-SL Pedals have evolved from the 6800 series. 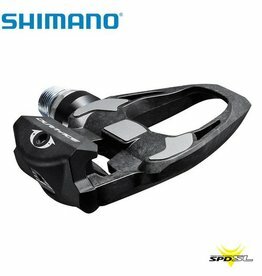 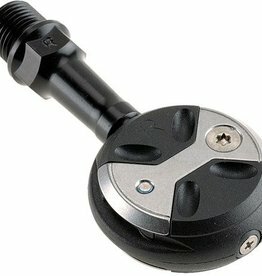 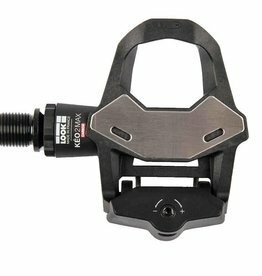 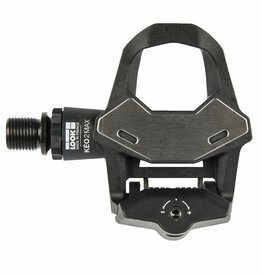 Look's Classic 3 Road Pedals are simple to use, you can adjust the cleat entry/release tension to low for an easy clip out while the large and wide contact surface provides excellent pedalling stability.